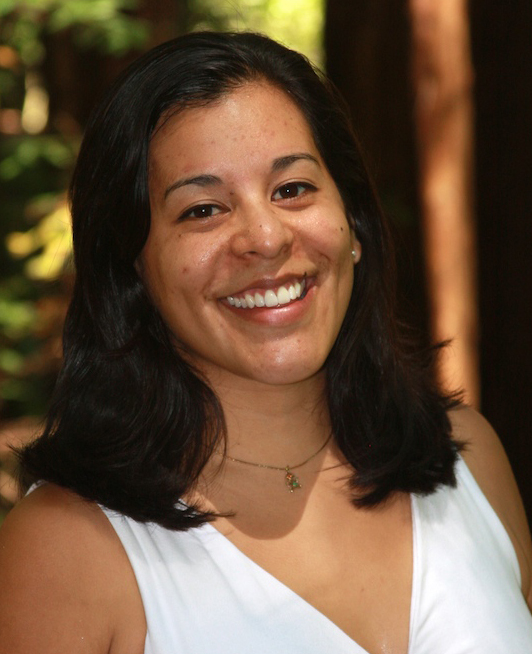 Katie Stickles-Wynen, MSW, a transracial and international Colombian adoptee, has a Masters in Social Work. After college, Katie worked at Hyde School in CT where she helped design a program for adopted youth and parents. Katie studied under Dr. Joyce Maguire Pavao in Boston before moving to California and joining the Pact staff where she leads groups, works with tweens and teens and provides psycho-educational counseling to pre-adoptive parents.